Emergent Writing and Conventional Writing - All Things Special Ed. Writing for students with Significant Disabilities is possible! 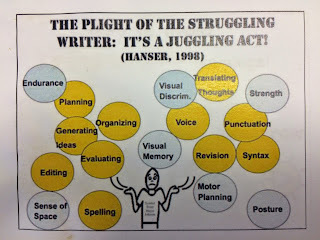 Writing is a complex skill and it can be a juggling act. 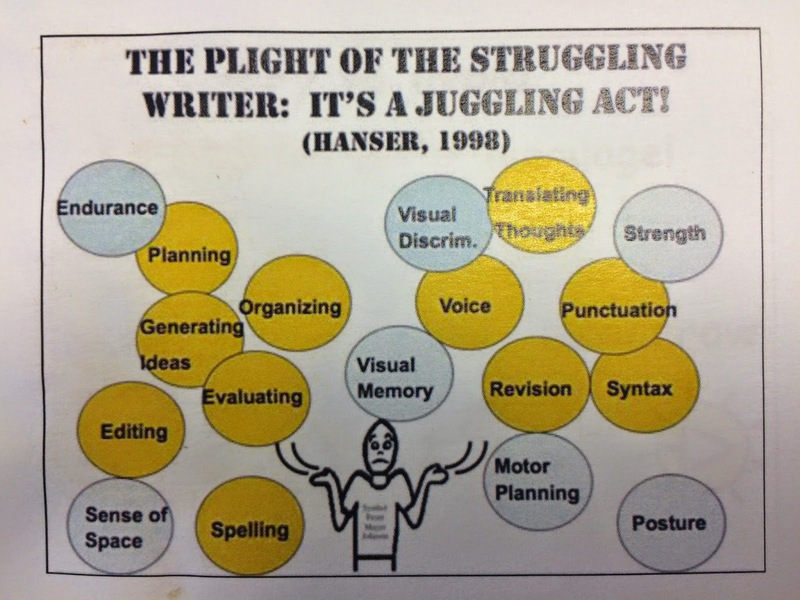 Take a look at the diagram below and notice all the skills a writer is using and imagine then being a struggling writer. From the advice of Dr. Musselwhite, it is recommended that when you are working with an emergent writing that you reduce the number of yellow circles. Pick your top 2 that you would like to focus on work on those two skills. 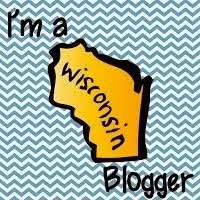 So What is an Emergent Writer? An emergent writer is a writer at the very beginning stages of development. You may see this write using symbols, drawing or words. They could be scribbling alphabet letters and practicing forms of writing (ie notes, poems). In this stage the writer is learning the function of writing as well as the form of expressing ones self through print. How can we help our Emergent Writers (especially those with significant disabilities)? Secondly, Teaching! As the teacher, you need to be modeling- lots and lots. This also includes modeling and supporting topics, ideas, sounding out words and using appropriate tools (alternatives to pencils). In order for students to make progress with learning to write (and read), all students must use the alphabet. Use CORE vocabulary (ie it, not, and, good, she, he) and CONTENT vocabulary (ie food categories-drinks, desserts; Science categories- animals, farm, zoo). Google Core vocabulary and you will find lists and already made boardmaker pictures with words for students to use. Give students access to this vocabulary. Having them push a button with a word already given is not authentic and doesn't continue growth.